We just received pricing for the new Peter Lynn Charger V3, so have knocked 30% off remaining Charger II’s. 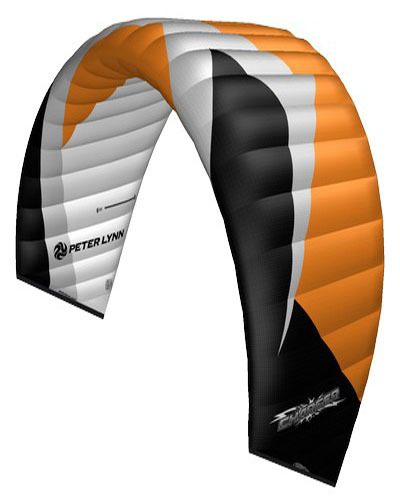 All remaining stock is the Orange/Black colour combo and come complete ready-to-fly with bar and lines. Shop early to avoid disappointment.